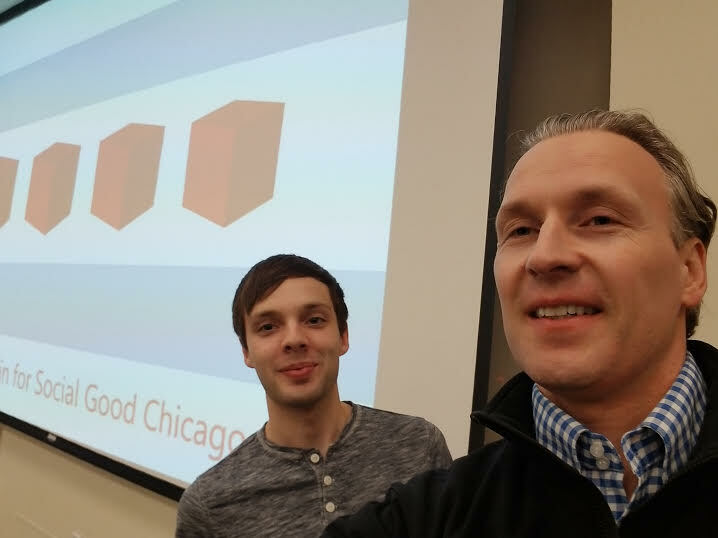 Presented on “Blockchain Solutions for Sustainable Development” at Microsoft Innovation and Policy Center in Chicago on March 5th, 2018. Great crowd of blockchain developers and enthusiasts. Thanks to @SorenSpicknall, #Microsoft, and #BSGC for hosting! Explained how www.semada.io platform can help introduce crypto solutions via reputation verification to support SDG crypto startups via 4th generation crypto infrastructure platform.